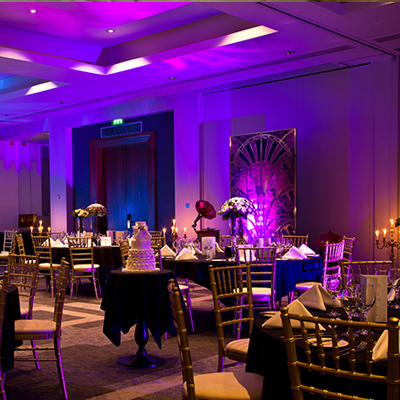 Complete your event with our fantastic range of furniture hire. 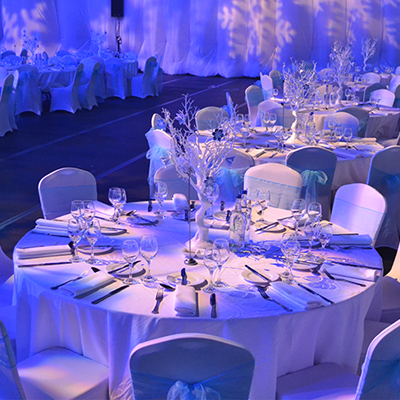 From the classic banquet chair to our contemporary ice chair we have it all to suit your requirements. No matter what the occasion or colour scheme at Hire Catering we will ensure you can get all you need to make your event truly remarkable. As leaders in furniture hire in the South East, we are able to offer a variety of furniture to suit almost every corporate or business occasion including free standing screens for exhibitions, crowd control barriers and a red carpet for openings or shows, linking folding chairs for hundreds at a seminar, exam desks and a lectern for training courses, modern leather tub chairs to enhance a client waiting area or tables, chairs, linen, crockery and cutlery to entertain clients at a banquet or award ceremony. 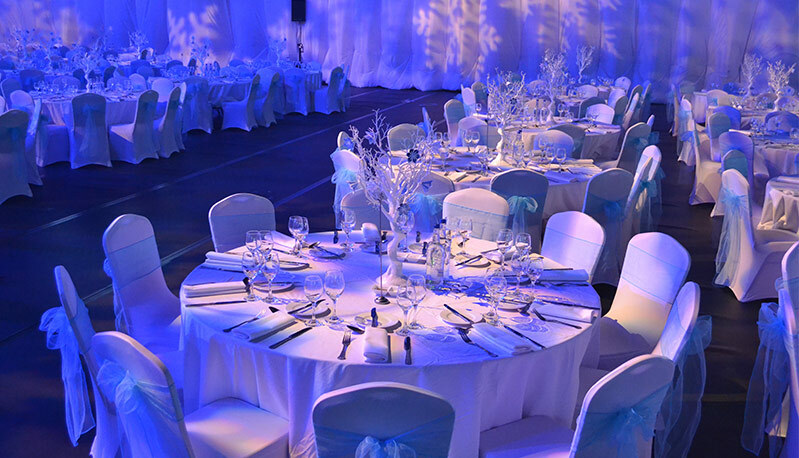 Although we hire furniture and accessories for every type of event, there is something special about seeing our elegant Cheltenham chairs grace a formal wedding setting, the ultra modern Ice chair lit by atmospheric back lighting or the white resin folding chairs set up in a pretty summer garden. At Hire Catering we know that your wedding is important and working with you, our team will ensure that you receive the items you chose, delivered directly to your venue at a time to suit, so you and your family can relax and enjoy the day. Our furniture and catering equipment is available to hire to the hospitality trade. 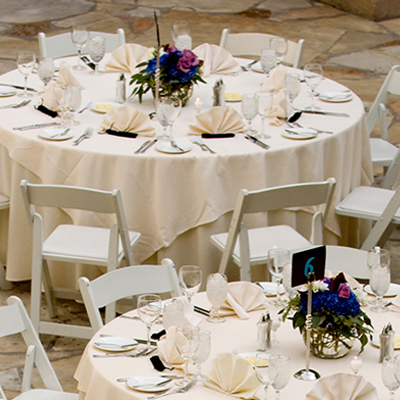 We can help you out with last minute banquet bookings, large volume or peak season additional items and long term hire of outside patio furniture for seasonal demand. Hiring catering items or additional bistro tables is a cost effective option; saving staff labour costs on cleaning, big purchase or insurance payouts and costly storage expenses. It is also a useful way to make the most of corporate budgets which often have a buying spend cap but allow for renting charges. From tables and chairs to gazebos and dance floors, we have all the furniture and accessories you need under one roof, saving precious time and money. 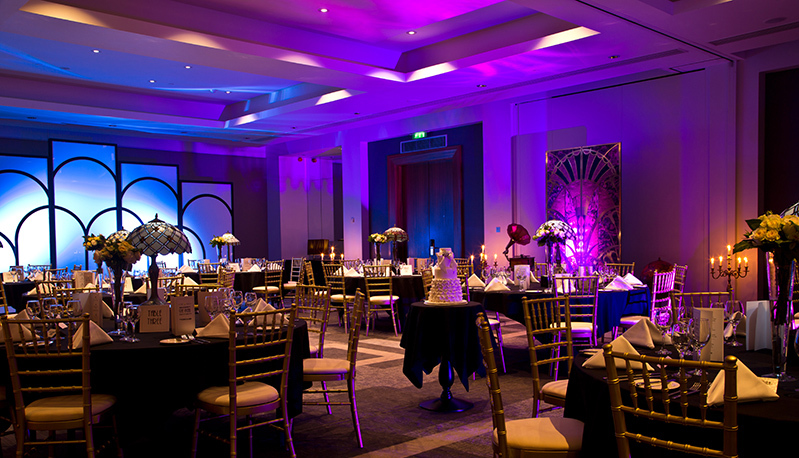 Our clever lighting options complement the stylish range of furniture for a magical evening party, the safe and colourful children’s chairs and tables mean that even your little guests are cared for and for crisp white linen, spotless elegant crockery, sparking glasses or cutlery we are the number one choice for service, options and price. As a family run business, our values are important so you can rely on our service being second to none, however we also understand that most events, whether it is a trade show, Bar Mitzvah or restaurant opening, have a budget. We guarantee straightforward hiring terms, no minimum order and the lowest prices for event hire furniture in London and the South East of England. We cover all of London, the Home Counties and the South East and for a small fee, we can deliver your hire items 7 days a week, including weekends, evening and even on Bank Holidays. 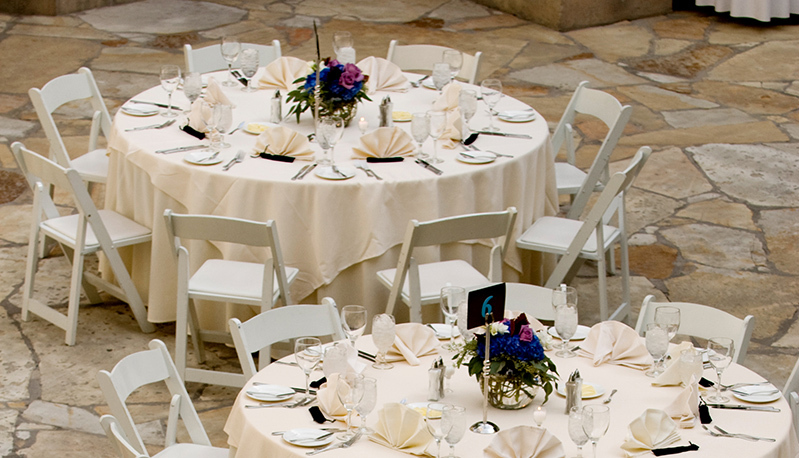 We will work with you and your venue to deliver and collect the furniture and catering items at a suitable time so you can have complete peace of mind and enjoy the day. We also offer a convenient self collect option at our North London warehouse for customers wishing to collect items. Our friendly team will load and unload your items and the warehouse is open every day including Bank Holidays. Call 0203 141 7740 and order your hire furniture or get a free quote from our helpful knowledgeable team 7 days a week. Our offices are open from 8:30am – 5:30pm Monday to Friday and from 9am – 5pm at the weekends and public holidays. You can also order by email or ask a question at info@hirecatering.co.uk.